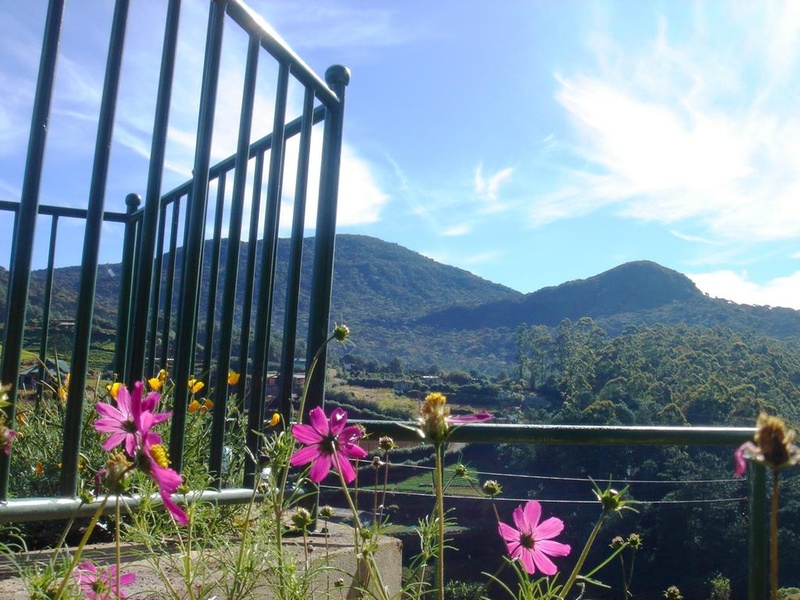 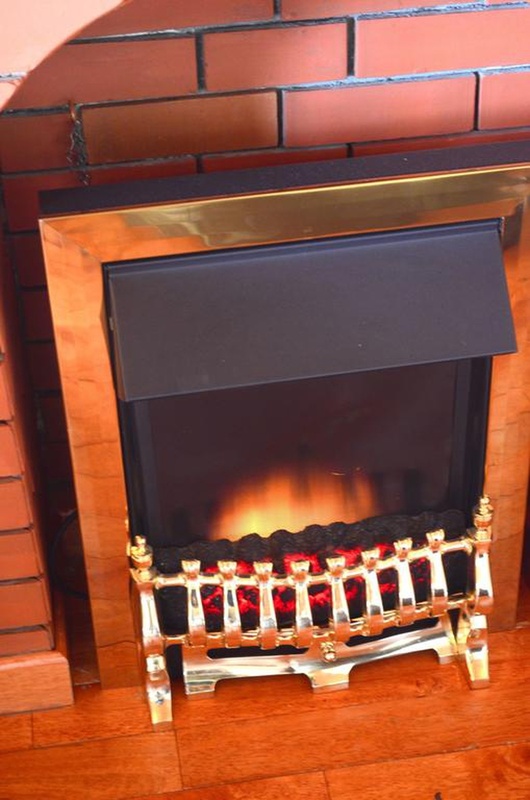 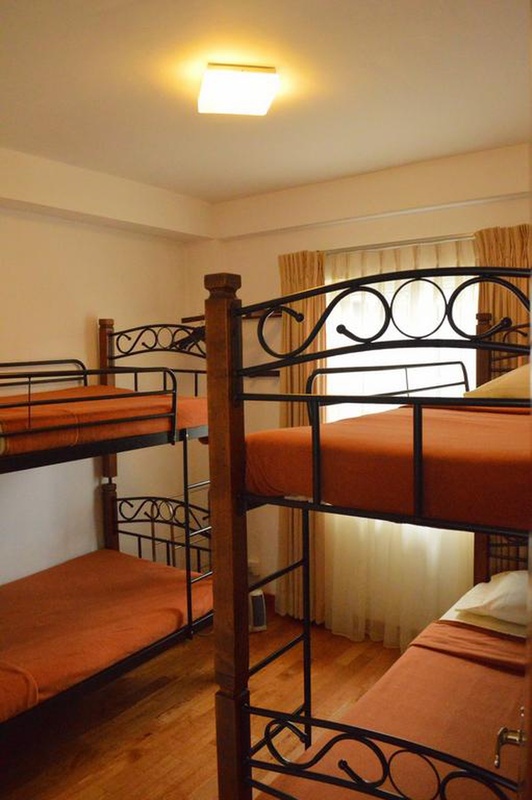 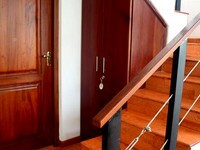 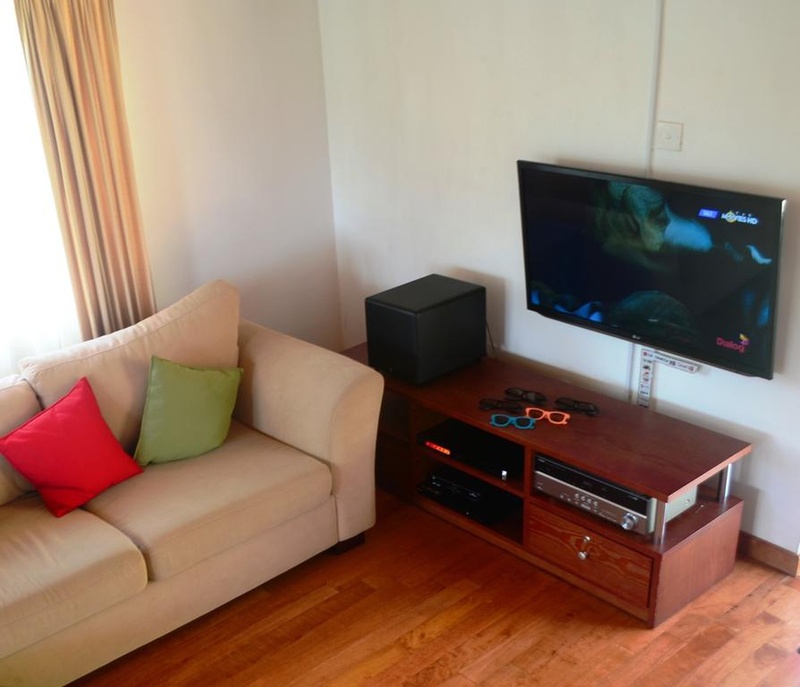 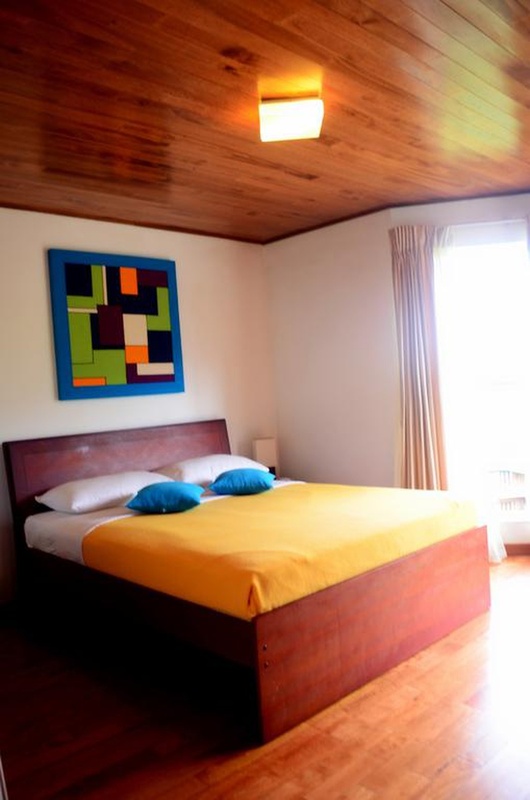 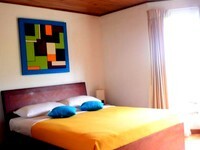 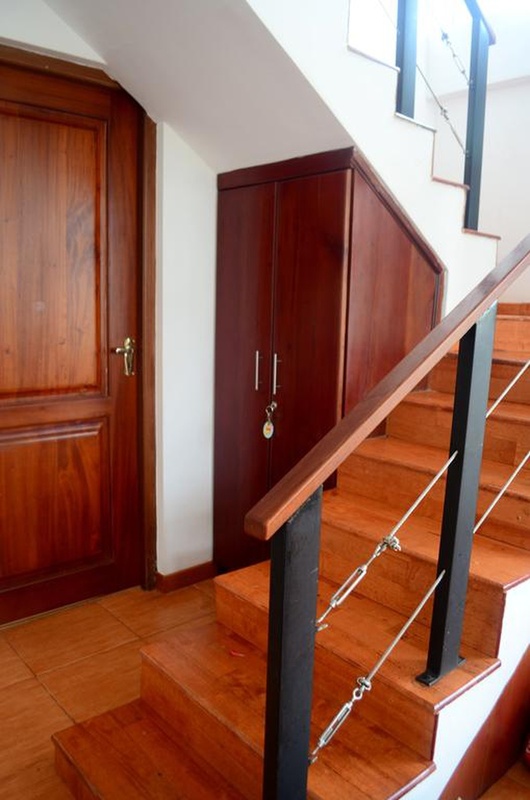 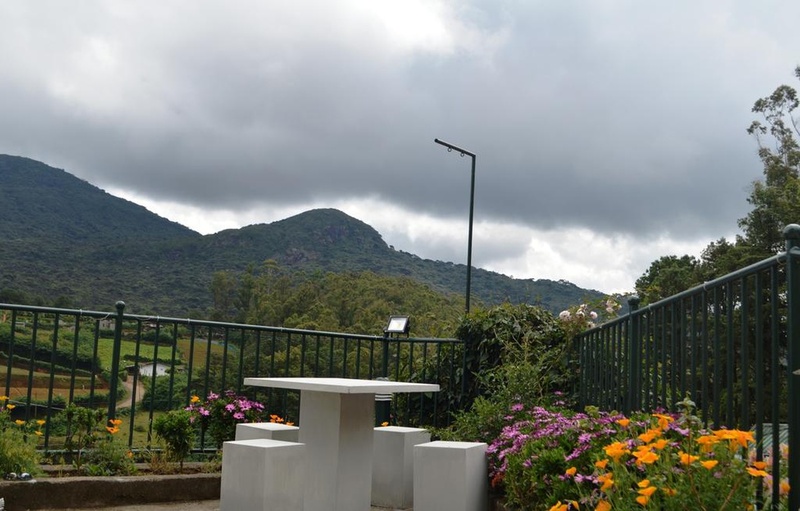 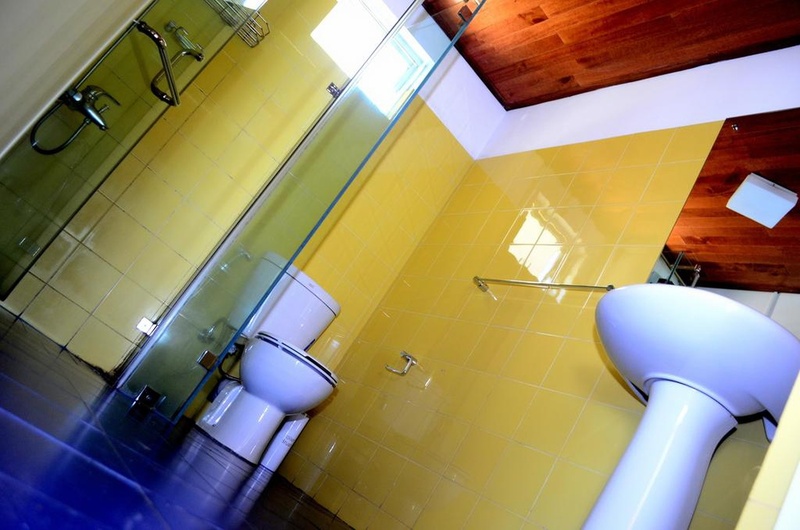 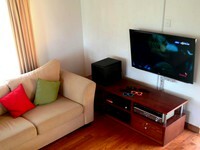 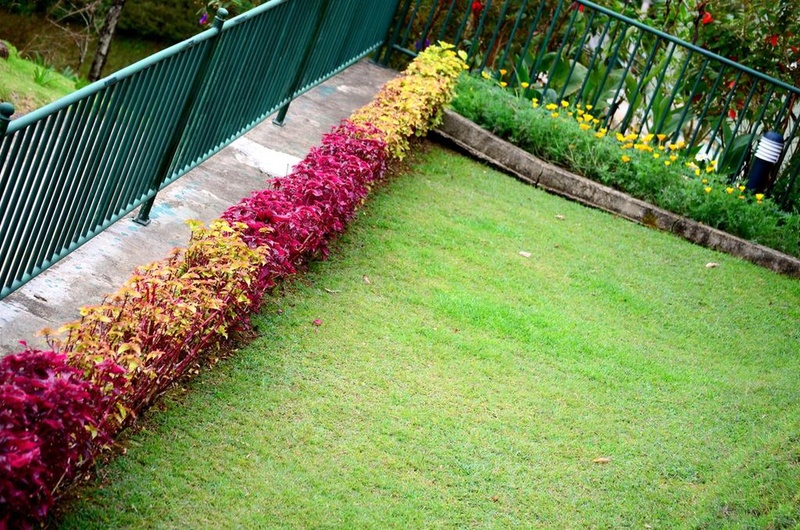 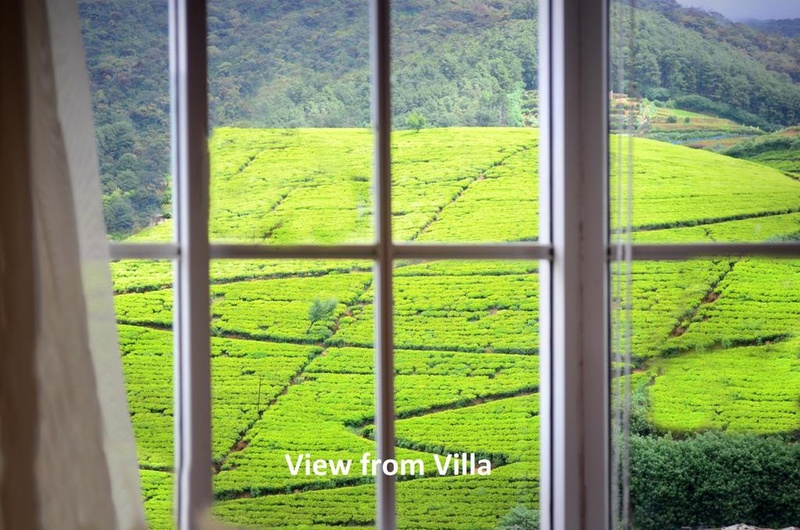 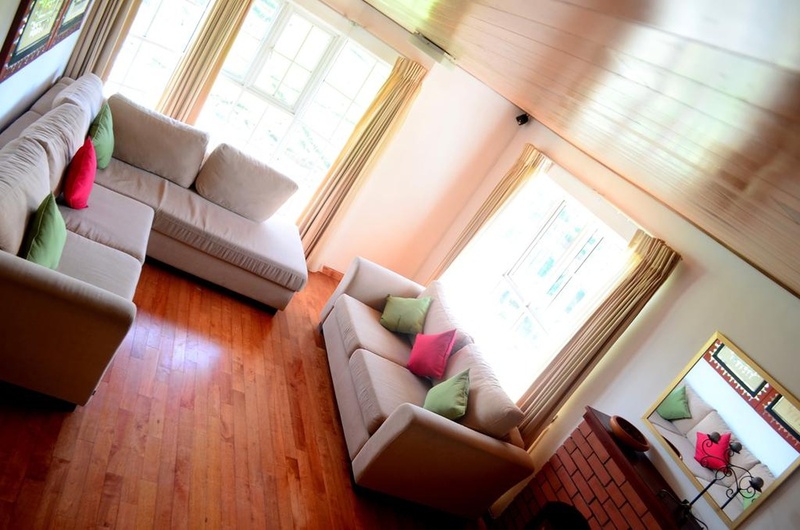 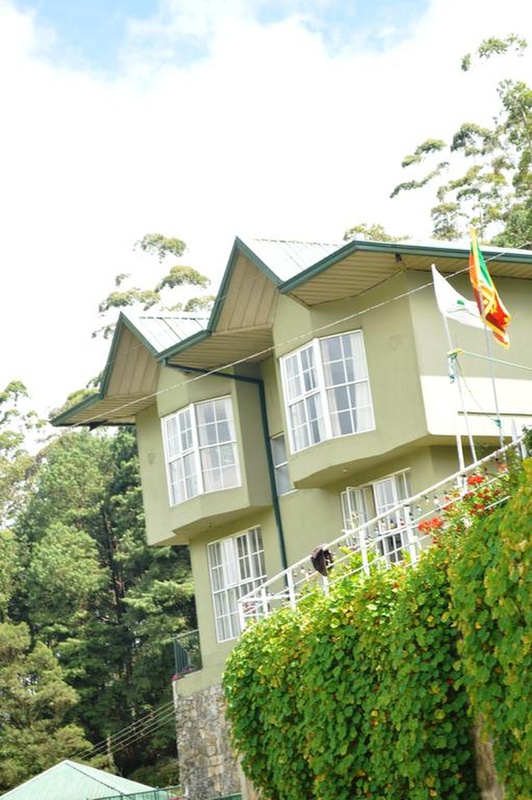 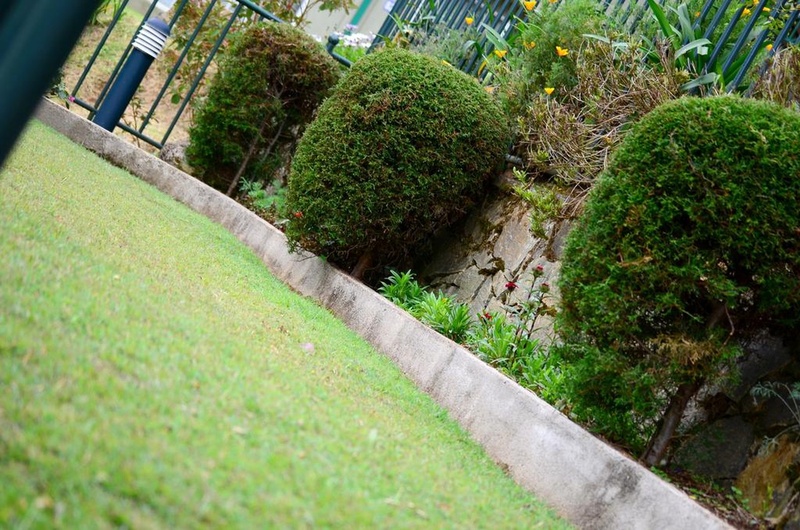 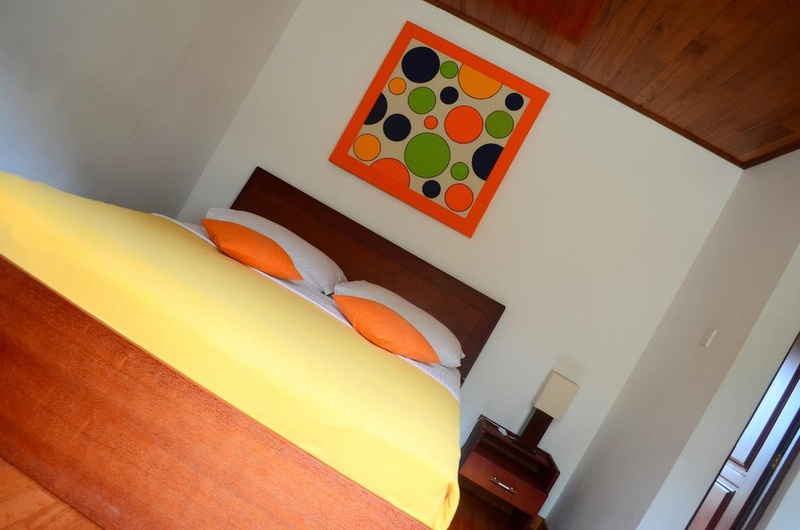 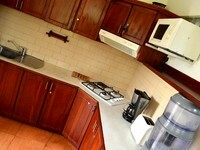 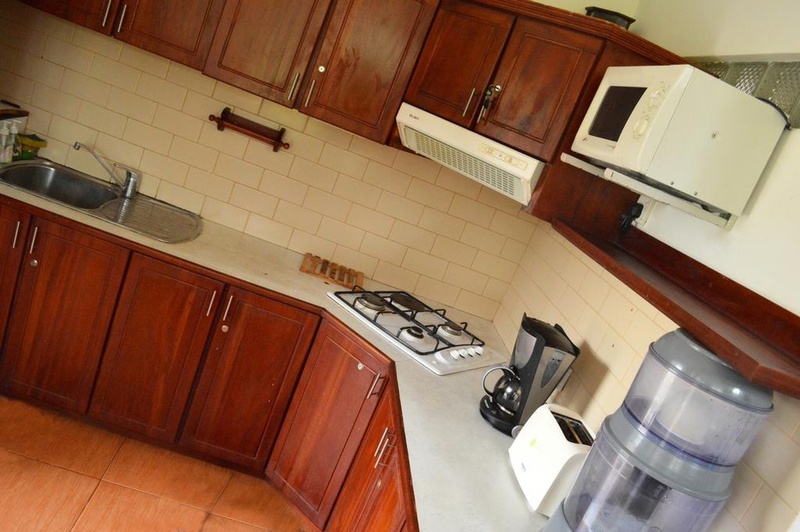 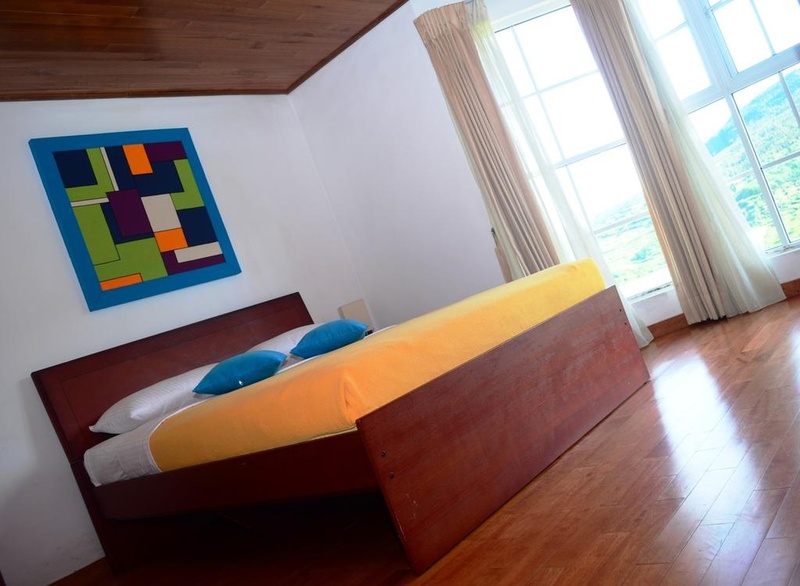 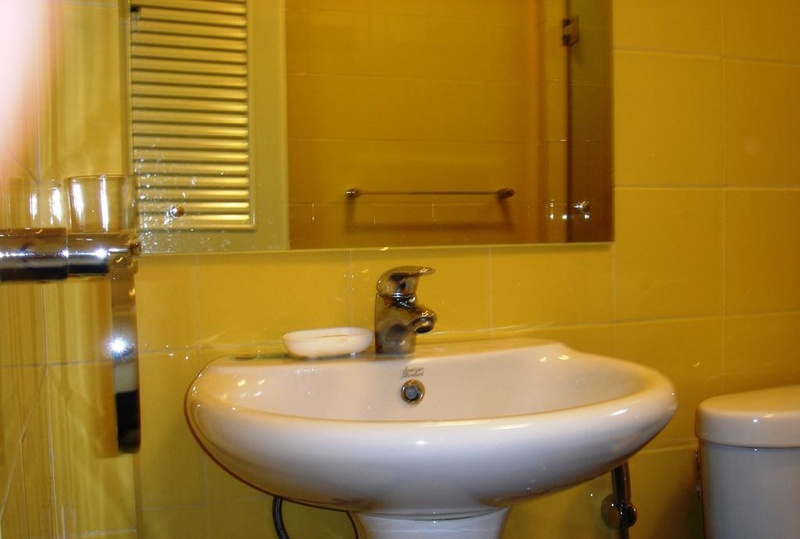 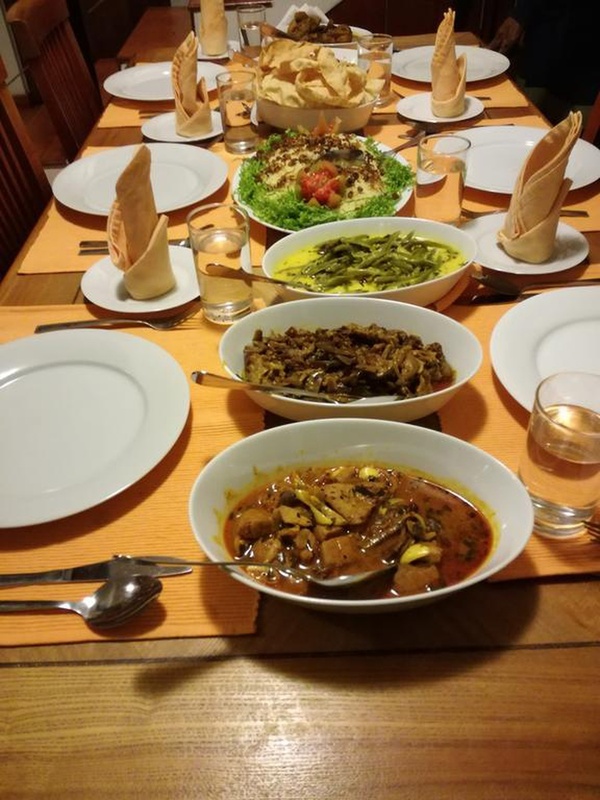 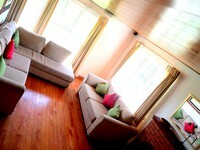 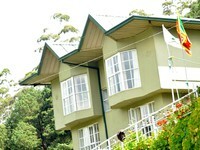 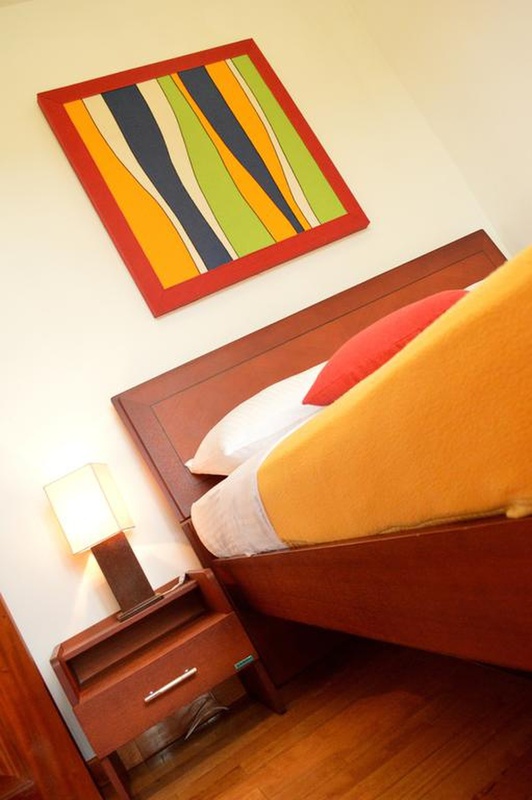 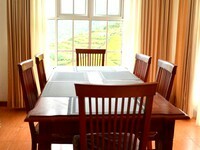 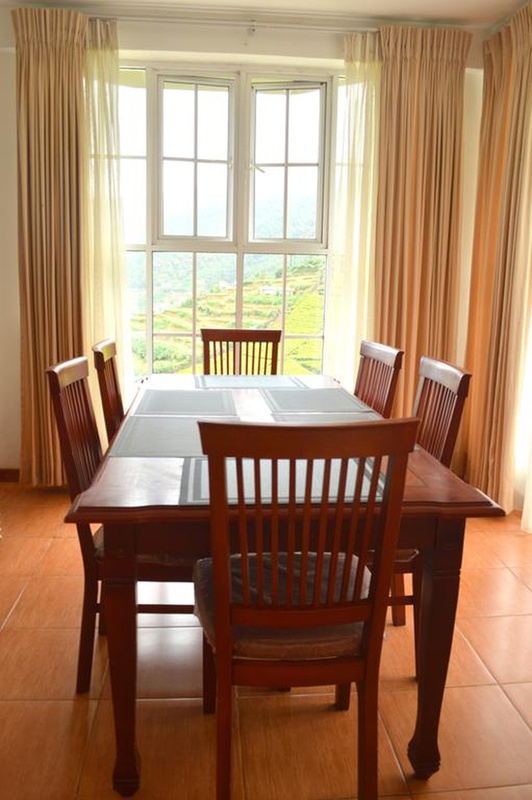 This tastefully furnished luxury holiday bungalow in Nuwara Eliya can accommodate up to 10 persons. 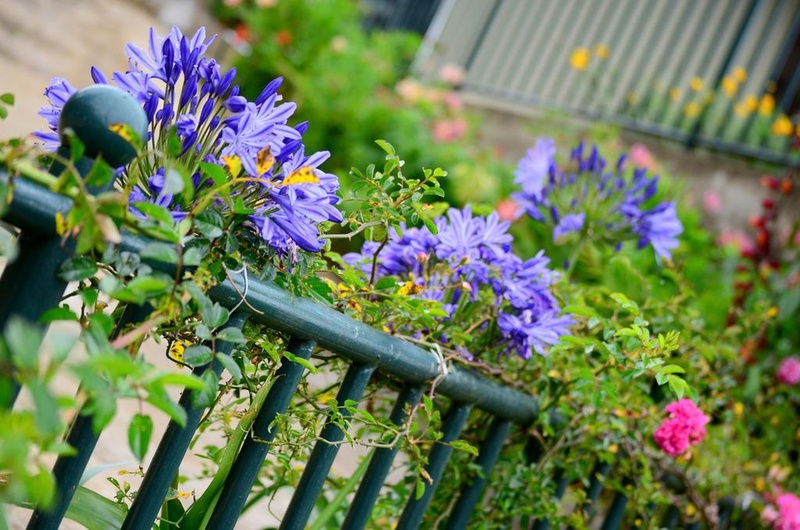 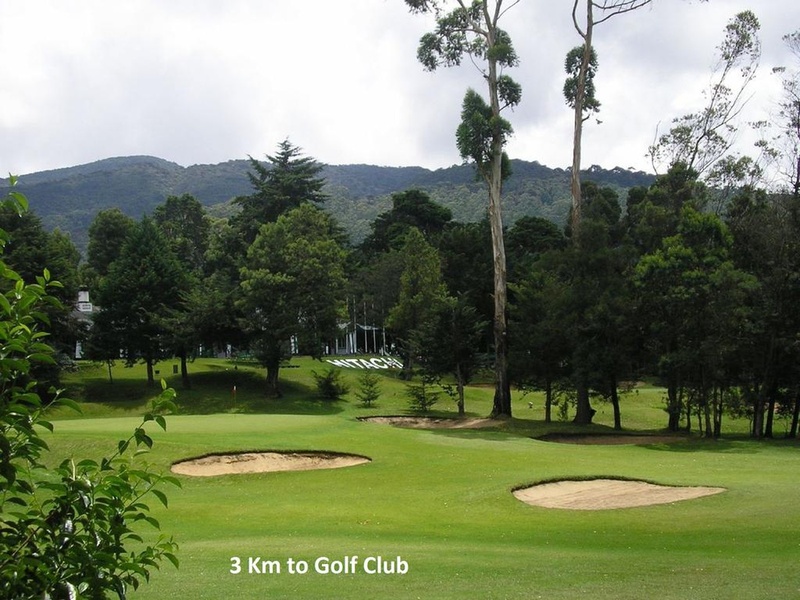 Spring Acre is just 5 minutes drive from the Nuwara Eliya Golf Club, famous for its scenic range and high altitude golfing. 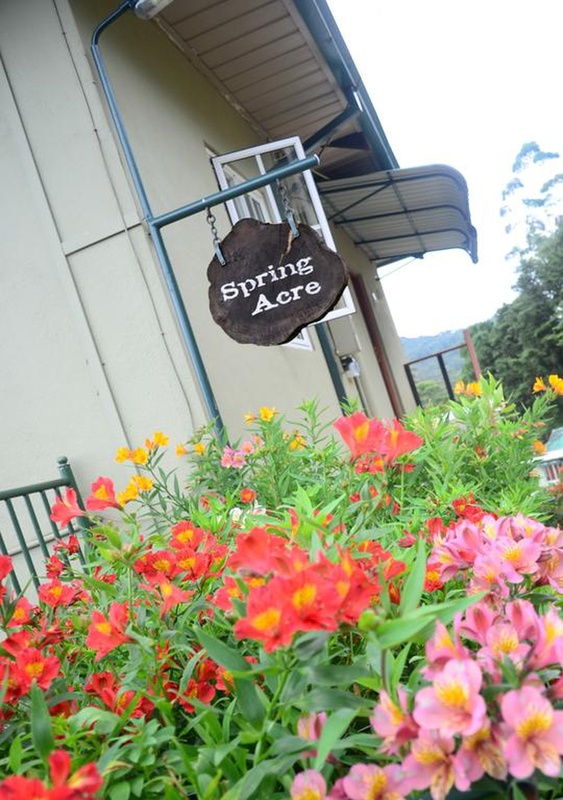 We invite you to Spring Acre to experience the beauty and tranquility of the central highlands of Sri Lanka in complete luxury. 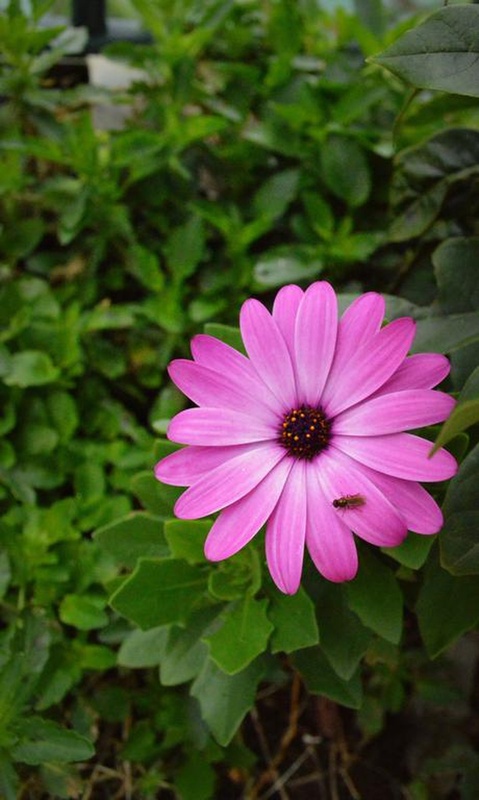 Copyright © 2019 Neolution (Pvt) Ltd. All Rights Reserved. 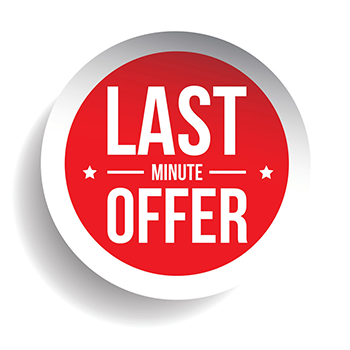 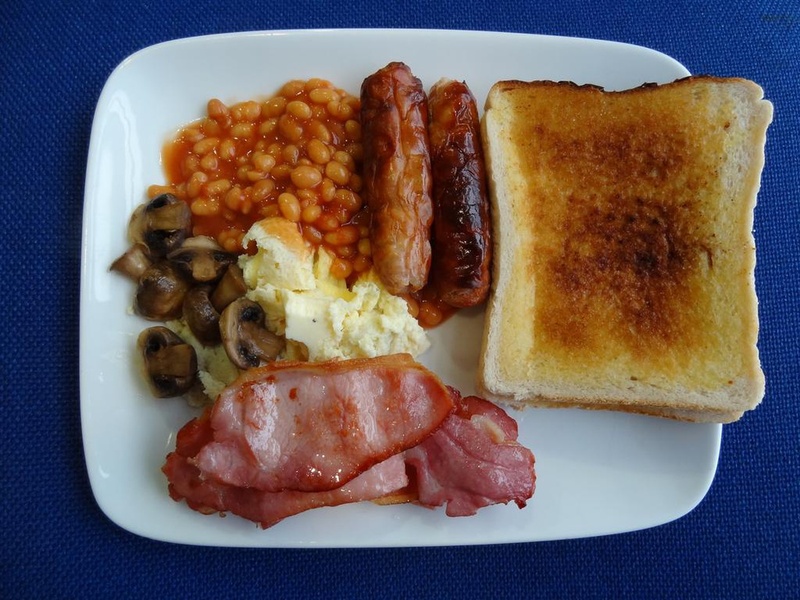 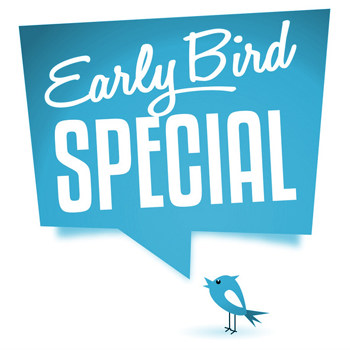 Last Minute Deal - 50% Off !! Bookings done less than or equal to 1 days before check-in date. 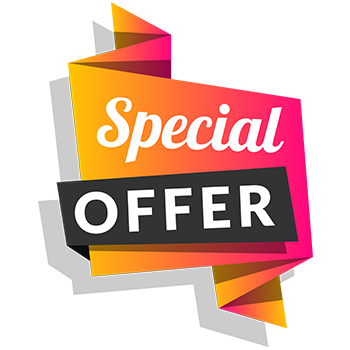 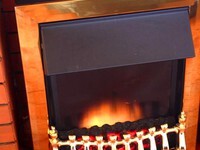 40% off - Super Deal ! 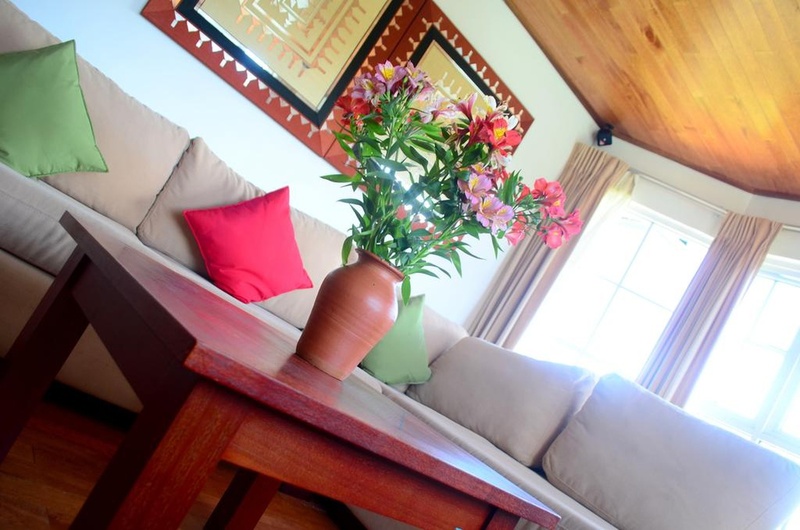 Bookings done where check-in is between March 22, 2019 and June 6, 2019. 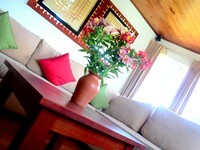 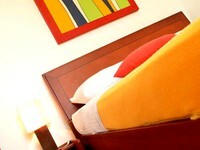 Bookings done less than or equal to 30 days before check-in date.